Fist of the North Star‘s an odd property. It’s basically a Japanese take on Mad Max‘s post-nuclear world filled with starving, dehydrated victims and the psychotic raiders preying on them. The difference? It has a dude named Kenshiro who can cause people to literally explode by tapping their pressure points. 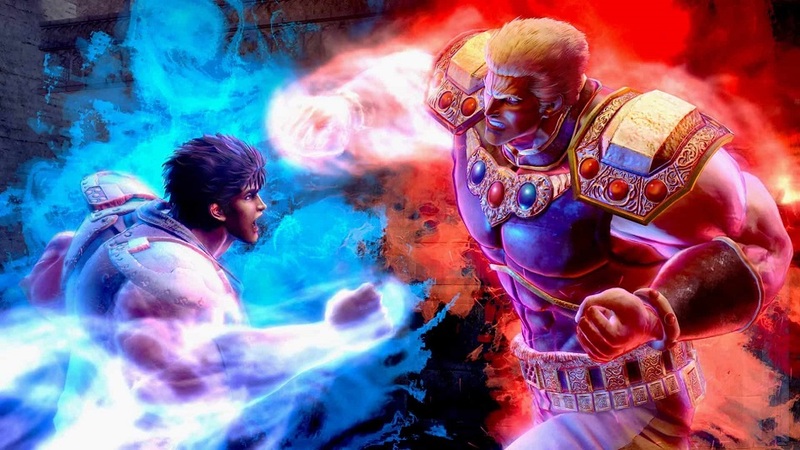 I’d forgotten how great a setup it all was, but that’s okay because Fist of the North Star: Lost Paradise reminded me why more games should feature extended scenes of loudmouthed villains getting blown into chunks for their hubris. Anyone who’s had their eyes on gaming recently will no doubt have witnessed the sudden explosion of Yakuza titles getting translated for the west. And unexpectedly, Fist of the North Star is essentially another of those. Developed by the Ryu Ga Gotoku Studio team, it features many of the same gameplay elements that characterize Kazuma Kiryu’s adventures – the small (but dense) open-world hub, multitudes of side stories to uncover, bizarre minigames peppered around the place, face-pounding combat bolstered by a leveling system and access to unlockable new techniques… oh, and some DLC swaps Kenshiro’s model out for Kiryu’s. So yeah, there are connections here. Surprisingly for the Yakuza team, the story’s not one of the stronger points here. I’m not an expert on the IP by any means, but it seems to meld many of the most important canonical encounters from the original manga into a new storyline featuring a self-sufficient city hidden away in the desert. Kenshiro’s tracked his beloved Yuria to this spot, and… well, things go as things usually do when when Mr. Explodey gets involved. The combat’s not bad overall. It seems a little intrusive at first, given how many cutscenes of Kenshiro brutally murdering his enemies pop up throughout. 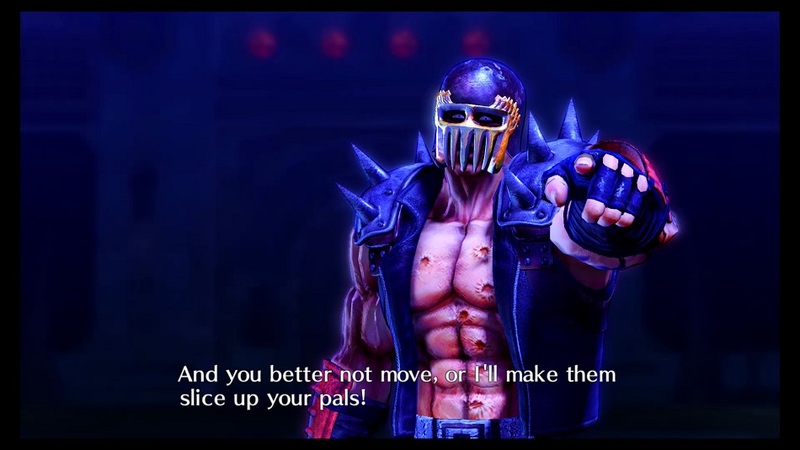 However, it soon becomes enjoyable to watch these rampaging idiots meet their end via QTE — everything from having a head chopped in half to having a spine severed, it’s clear that these dudes exist to make Kenshiro look comically overpowered. The one exception are the tedious giant enemies who have an irritating amount of ‘super armor’ on them and don’t flinch or react to strikes in the usual fashion. For those less interested in QTEs, it’s possible to bypass most of these finishers and take enemies on normally, though I’d rarely pass up the chance to kill the most cinematic fashion possible. Nothing says a fight’s over quite like an impromptu cranial explosion. Aside from the combat, there’s plenty to do. It’s possible to drive out into the wasteland and scavenge for scrap, occasionally uncovering Sega’s music and arcade games from their pre-nuclear past. There’s also an abandoned baseball stadium to play in, only it involves smacking raiders with a steel girder to see how far they can fly. 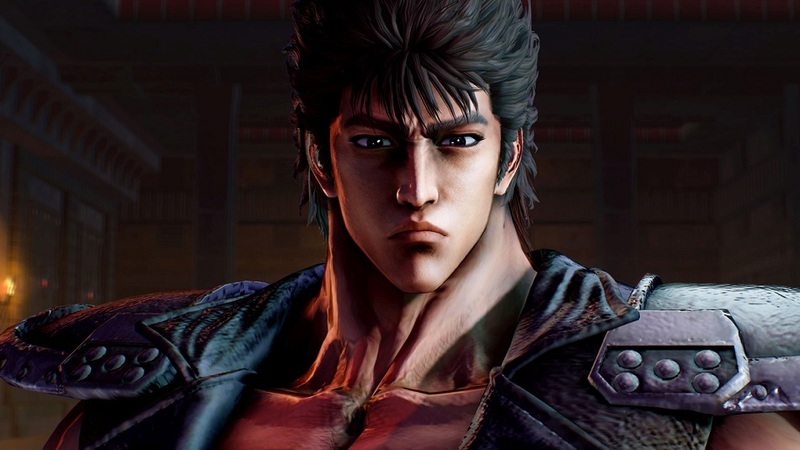 Kenshiro can manage a nightclub, become a pressure point acupuncturist at a nearby clinic, or start mixing tasty beverages at a nearby bar. Kenshiro’s also a dab hand at helping people around town. In a manner similar to Yakuza, this is where the writers get to flex their creative chops. One of my personal favorites is when a bunch of do-gooders try to teach Kenshiro that violence solves nothing, and that only through initiating dialogue with bandits can they finally find the path to true, lasting peace. Spoiler: it turns out that the path to peace is having Kenshiro cause the bad guys to explode instead. 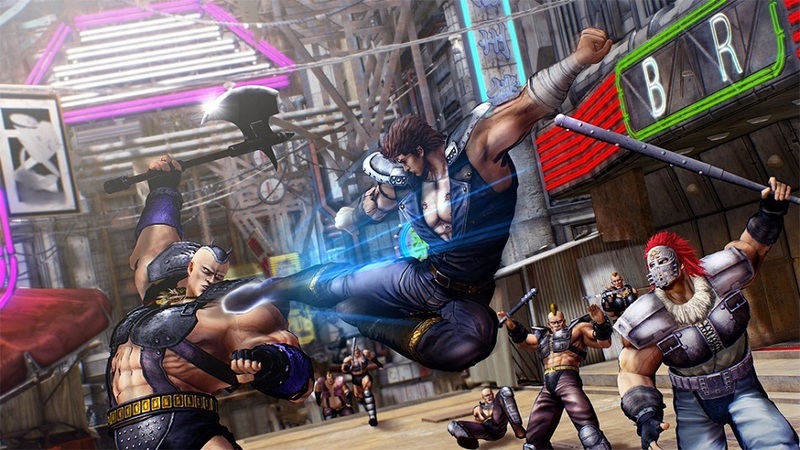 So, is Fist of the North Star a decent game overall? The answer’s yes… for the most part. I enjoyed my time with it, but the pacing has serious issues due to its nasty habit of turning a simple A-to-B task into a convoluted, time-wasting jamboree plucked straight from the depths of videogame questing hell. It’s noticeably worse later on, with players shuttled pointlessly around half the city looking for useless answers to useless questions before being allowed to progress – the game as a whole actually goes drastically downhill in the last few chapters thanks to filler, pointless ‘twists’, and a thoroughly boring ultimate villain. The other problem is that some of the requirements for completionists are insane. The Yakuza series is known for having some slightly grindy elements checking everything off the list, and the stuff in FotNS will make any sane person’s mind shatter. For example, by the time I’d finished the “Manager Ken” missions (around four or five hours total) I’d repaid about ten percent of the debt associated with it. Even with better earnings from later missions, it would require hours and hours of repetitive grinding to pay it all off. This ridiculously high bar to clear is echoed in other missions as well. Disclosures: This game is developed by Ryu Ga Gotoku Studios and published by Sega. It is currently available on PS4. This copy of the game was obtained via paid download and reviewed on the PS4 Pro. Approximately 36 hours of play were devoted to the single-player mode, and the game was completed. There are no multiplayer modes. Parents: According to the ESRB, this game is rated Mature and contains Blood and Gore, Intense Violence, Strong Language and Suggestive Themes. Look, I made a pretty big deal about the whole game revolving around a dude who has no problems making other dudes explode on the spot. While there’s a silliness to proceedings that prevents it from ever being truly dark, it shouldn’t be too hard to figure out whether it’s a suitable game for kids or not. Omae wa mou, shindeiru. Deaf & Hard of Hearing Gamers: The game can be played entirely via Japanese audio, and therefore is completely subtitled throughout. Few, if any, gameplay elements require the recognition of audio cues, and there are plenty of visual aids accompanying the onscreen proceedings. The text cannot be resized. Remappable Controls: No, this game’s controls are not remappable. The game does not offer a controller diagram, and controls are different depending on which of the many activities found throughout is currently being pursued, but generally hew very closely to the typical Yakuza control layout. X may be used to talk or speed up in the buggy, circle either grabs opponents or cancels out of dialogue boxes, left stick walks around or steers in a direction, etc.It’s standard fare for the genre, and logical throughout.